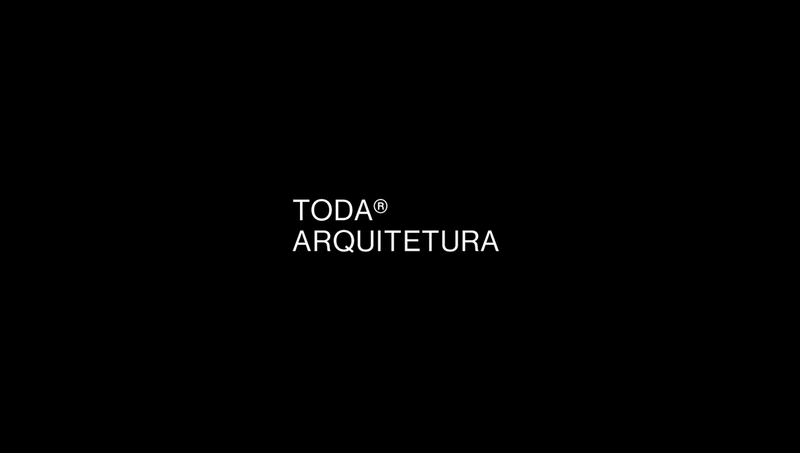 Based in Curitiba-Brazil, TODA Architecture is a unique boutique architecture office focused on the development of projects with meaningful purposes. 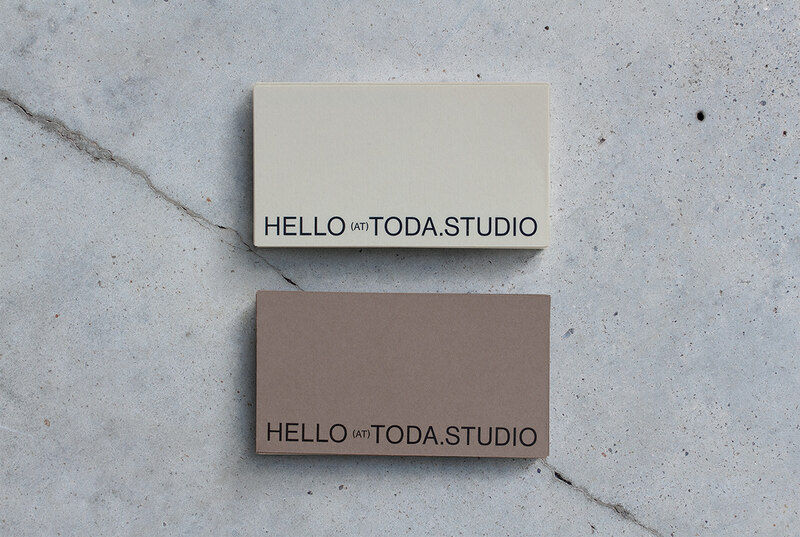 TODA is the abbreviation for: Territory, Object, Discussion, therefore, Architecture. 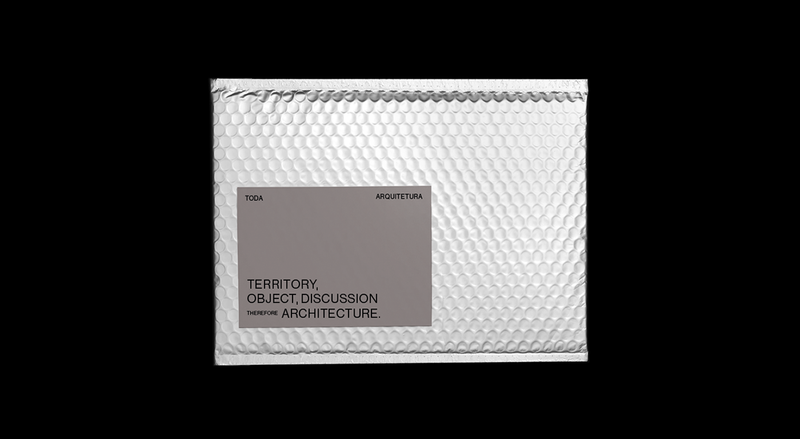 The company was founded by the Canadian/Brazilian architect Derek Orlandi, who studied in the Escola da Cidade (School of the City), one of the best architecture universities of Brazil. 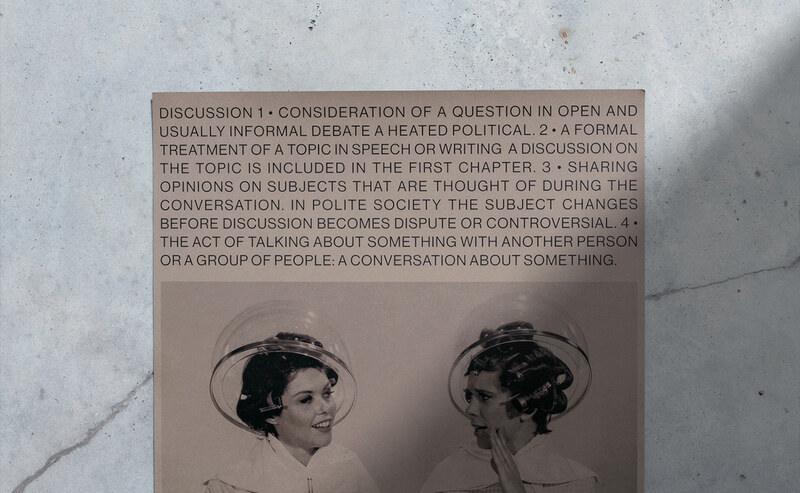 The institution is a center of studies that - through the relationship between architecture, history, culture, territory, and nature - seeks to introduce and reinterpret the different forms of occupation of space. 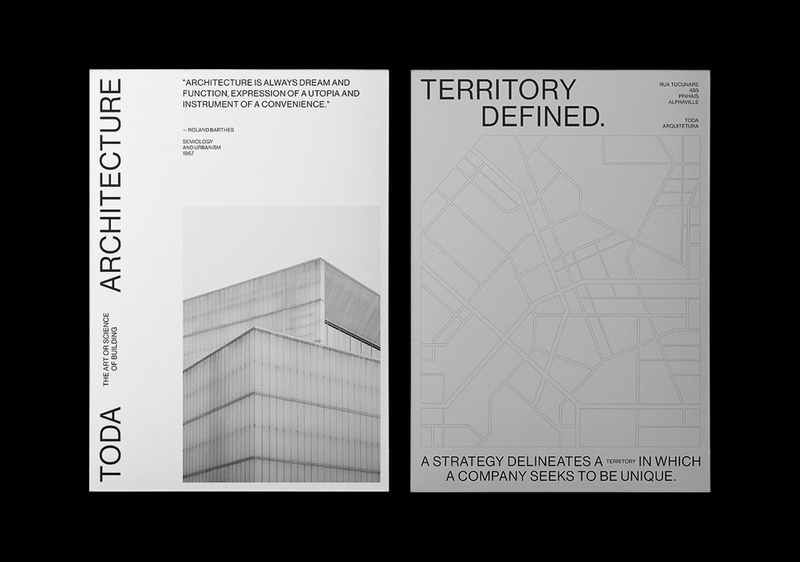 With such a powerful name, the company identity needs to be relevant and one of a kind. 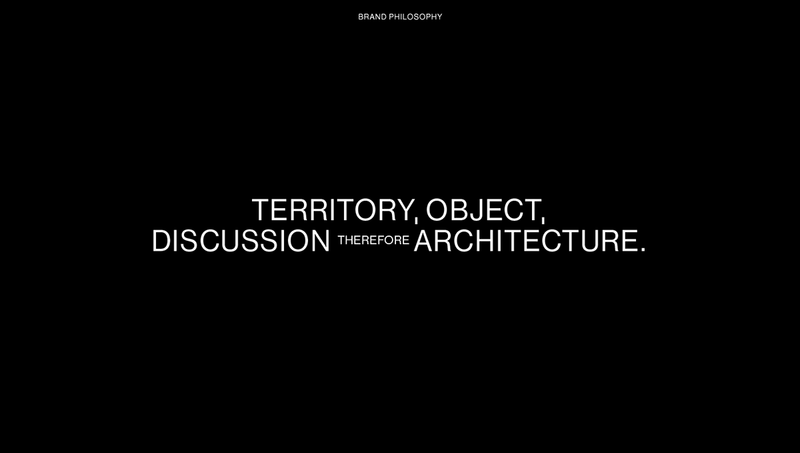 With simple aesthetics and bold proportions, the visual appeal for the brand reveals the connection between the history behind the name and the real challenges of an architect, representing the results of their work with 3D objects that symbolizes the ultimate focus of the job: to transform a territory with discussion creating a unique solution for a space with a defined purpose. 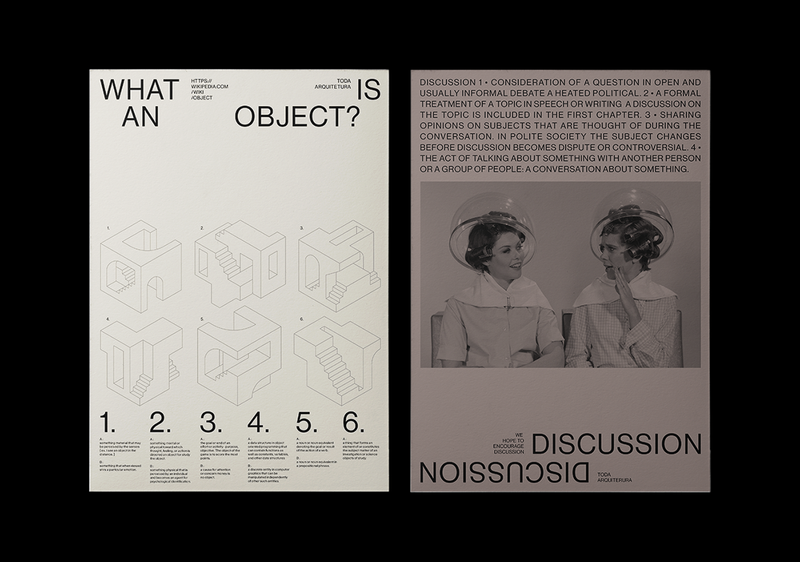 The custom typeface brings value and a particular feeling when observing the text, the kind of details that the meticulous work of architecture also carries. The colors, besides the sobriety, come from the most various territories that architects also work with, bringing terrene and human aspects. 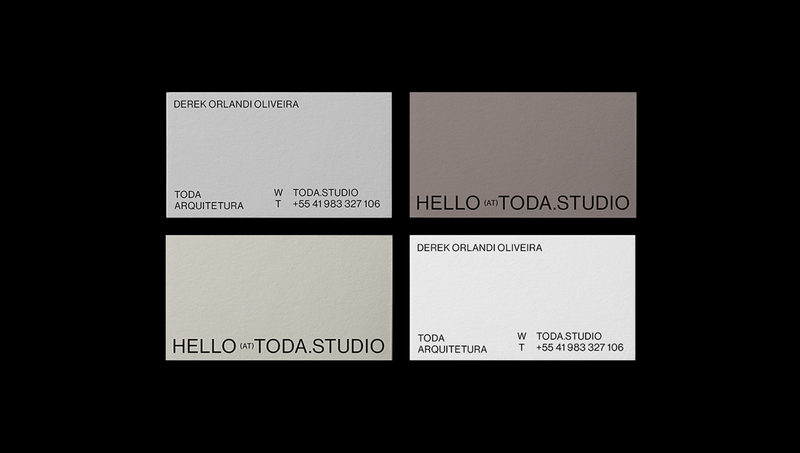 Based in Curitiba Brazil, TODA Architecture is an unique boutique architecture office focused on the development of projects with meaningful purposes. 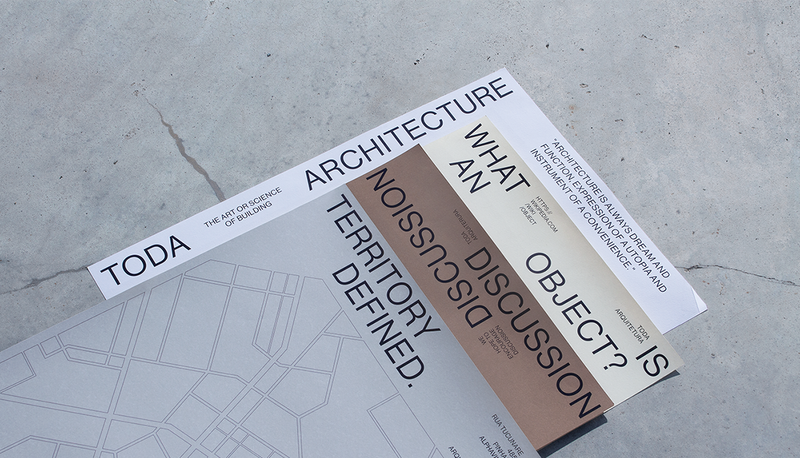 TODA is the abbreviation for Territory, Object, Discussion, therefore, Architecture. With such a powerful name, the company identity needs to be relevant and one of a kind. 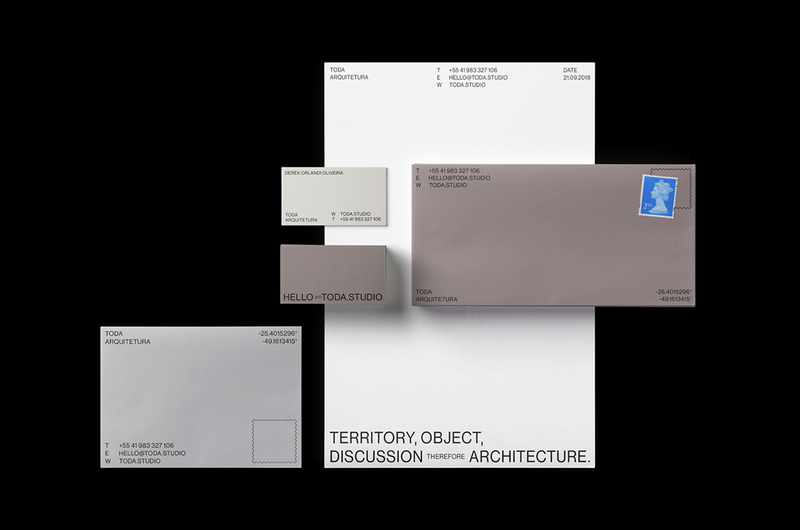 With simple aesthetics and bold proportions, the visual appeal for the brand reveals the connection between the history behind the name and the real challenges of an architect, representing the results of their work with 3D objects that simbolizes the ultimate focus of the job: to transform a territory with discussion creating an unique solution for a space with a defined purpose. 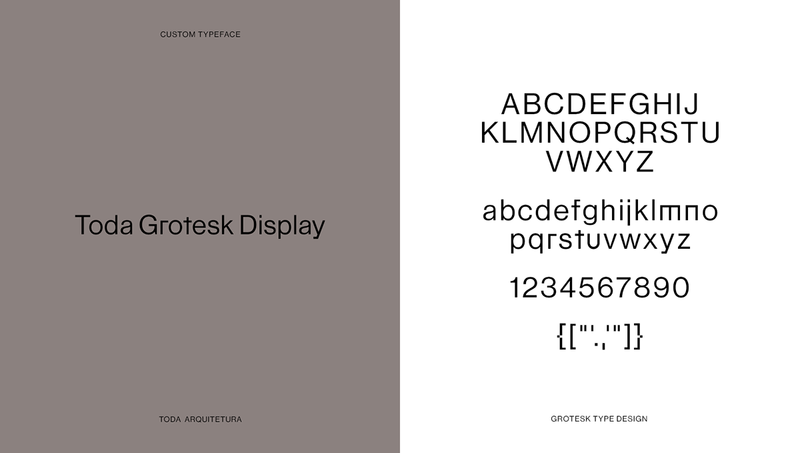 The custom typeface brings value and a particular feeling when observing the text, the kind of details that the meticulous work of architecture also carries. 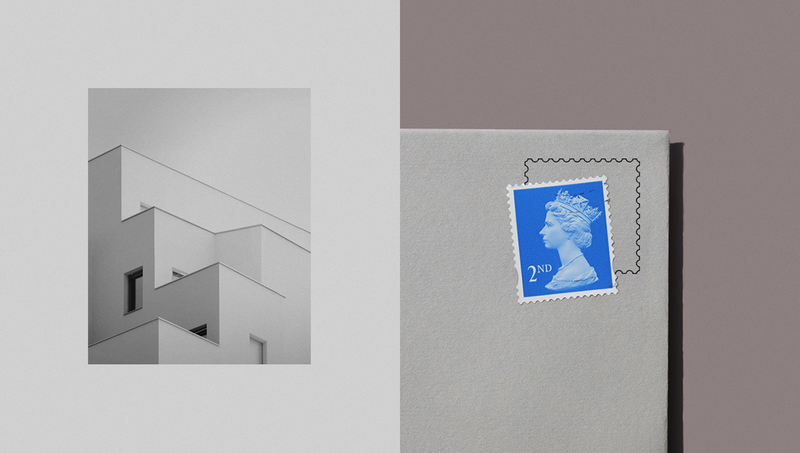 The colours, besides the sobriety, come from the most various territories that architects also work with, bringing human aspects.